Kakadu National Park is on for the Historical books. 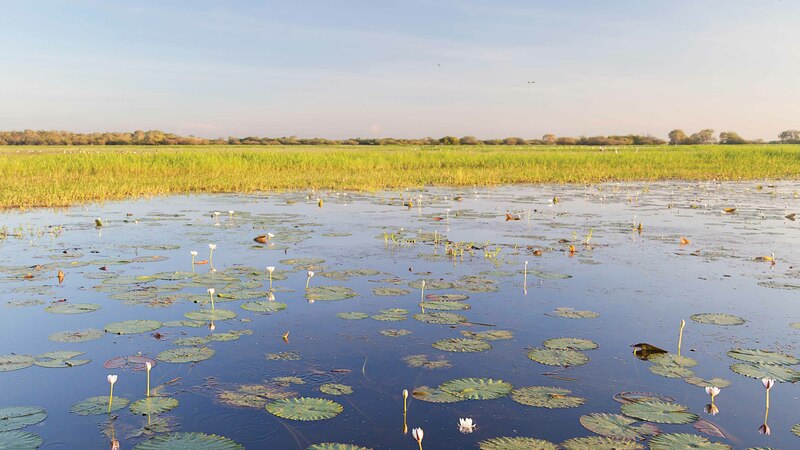 It’s 20,000-kilometre space of landscapes and habitats, salt water crocs prowl in freshwater billabongs with lotus lilies. Challenging cliffs of the Arnhem Landscape ridge the deep sandstone gorges and pockets of cloudburst rainforest. One of its highlights is the Jim Jim Falls which has been a hit through the galleries of the Aboriginal Rock art at Ubirr and Nourlangie Rock or explore the Yellow water and Mamukala. Aside from the Jim Jim Falls, there are also other sceneries out there like the Twin Falls, Maguk, Motor Car Falls and Gunlom. There are numerous walkways that are accessible all year long. A boat cruise through the Yellow Water departs several times a day from Cooinda all year long as well. Lastly, there are safari camp-style operations who lets it’s visitors explore and interact with the indigenous in an authentic on-country experience. November 19, 2014 dameonjamie Comments Off on OFF THE PLAN! WHAT IS IT AND WHY SHOULD I CONSIDER IT?